The GCS Experience is something you’ll hear often throughout our offices. We’ve made it our mission to make each customer’s closing a positive and smooth experience. The GCS team takes initiative and goes the extra mile for each closing. Our unparalleled customer service is what sets us apart from the competition. Title insurance doesn’t have to be complicated, when you have a world class team as your advocate, it becomes very simple. 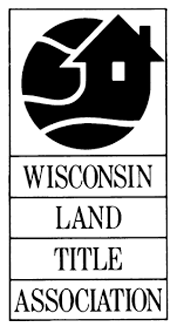 Over the years things like tax liens, easements, and property lines may cause confusion over who has rights to the property. That’s where title insurance comes in. When purchasing a home, title insurance confirms there are no disputes over who has rights to the new property. The one time cost of an Owner’s Title Insurance Policy is a small price to pay for the protection and peace of mind! Lenders require title insurance, that’s how important they think it is. 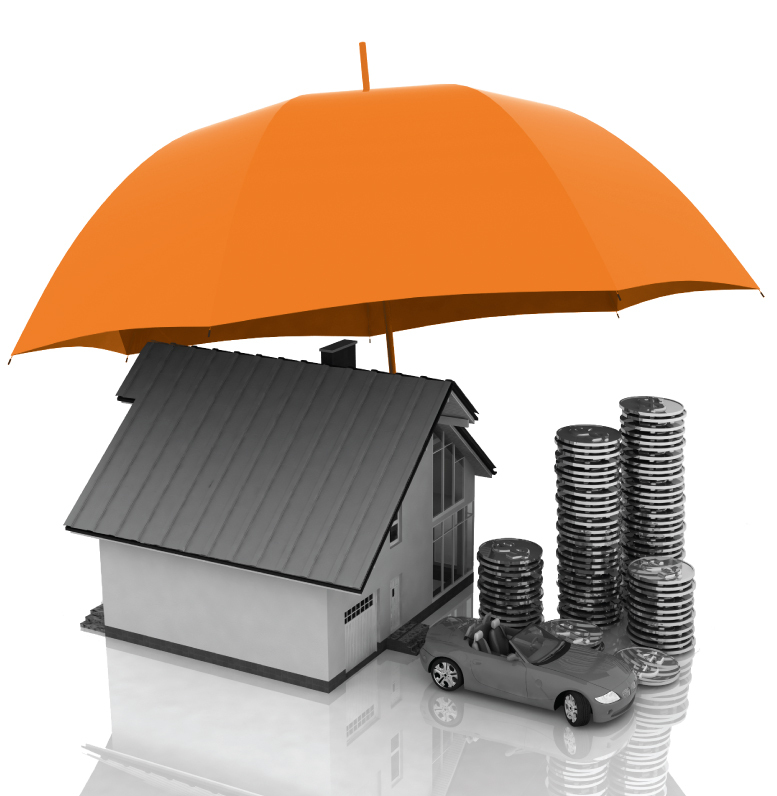 The one time cost of an Owner’s Title Insurance Policy is a small price to pay for the protection and peace of mind! Order online today! Whether for purchase, sale or refinance, you can start the process today. Serving Minnesota and Wisconsin. GCS Title has 6 convenient locations around the metro. Based on our expertise and experience, we are confident that you will appreciate the GCS difference. GCS Title is an amazing company full of amazing people who care about growing your business. They have truly supported the Metropolitan Home Team and are directly responsible for MHT’s growth. I would strongly recommend you meet with Charlie Lawson. He will help grow your business! As Mortgage Originator I demand the highest level of service for my clients and referral partners. GCS has proven to go above and beyond this duty of service with hundreds of my clients. What truly differentiates GCS is what it means to have Added Value that is beyond the service provided. This is what separates GCS Title from anyone else I’ve worked with over the last decade! Hey I just wanted to tell you that Pam and everyone have been awesome the last couple days with some last-minute closings and packages to schedule and GCS came through thanks a lot buddy and pass on the good word!